We are proud to offer industry leading UAVs for clients who don’t compromise on quality and pilots who don’t compromise on reliability and safety. 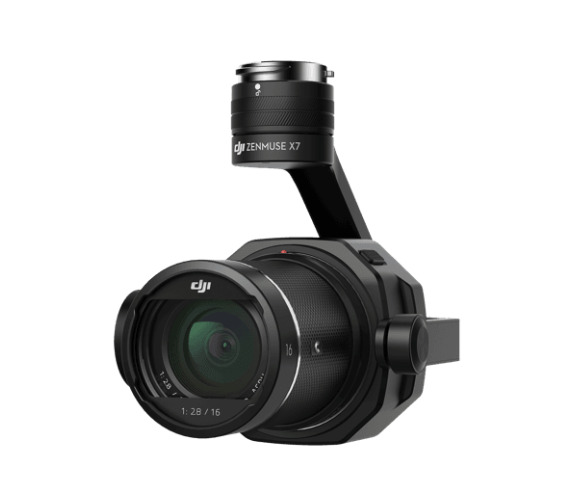 The absolute benchmark for all-in-one aerial imaging solutions. 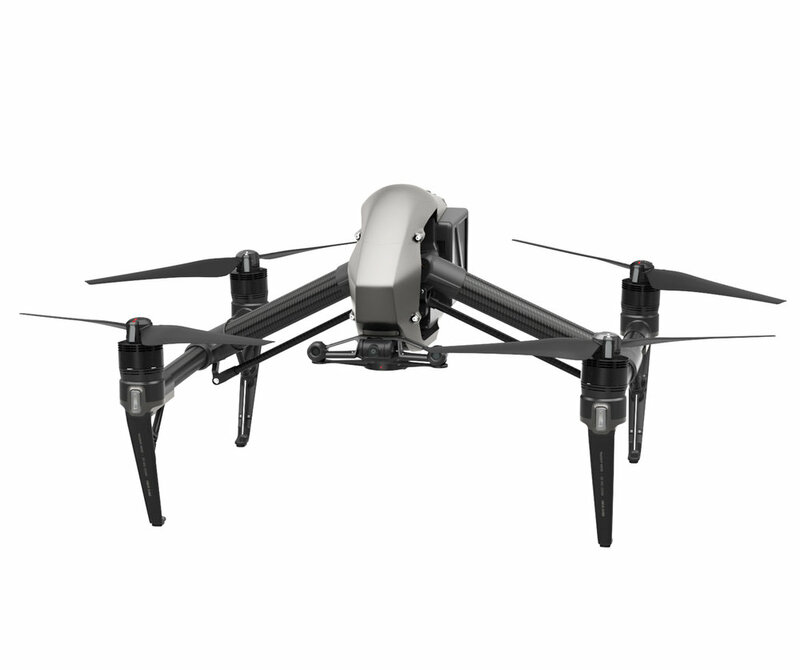 The DJI Inspire 2 is the highest performance professional drone that offer’s built in obstacle sense-and-avoid technology. Not only is it DJI’s safest professional drone to date, it is a performance monster, with acceleration from 0 to 50MPH in 5 seconds flat (top speed 60mph) a max attitude angle of 40°. A compact Super 35 camera that delivers stunning resolution and image quality. A 24 megapixel CMOS sensor offers both 6K CinemaDNG and 5.2K Apple ProRes (and 24 MP stills). We have the full range of lenses for the X7 which include 16mm, 24mm, 35mm, and 50mm focal lengths.